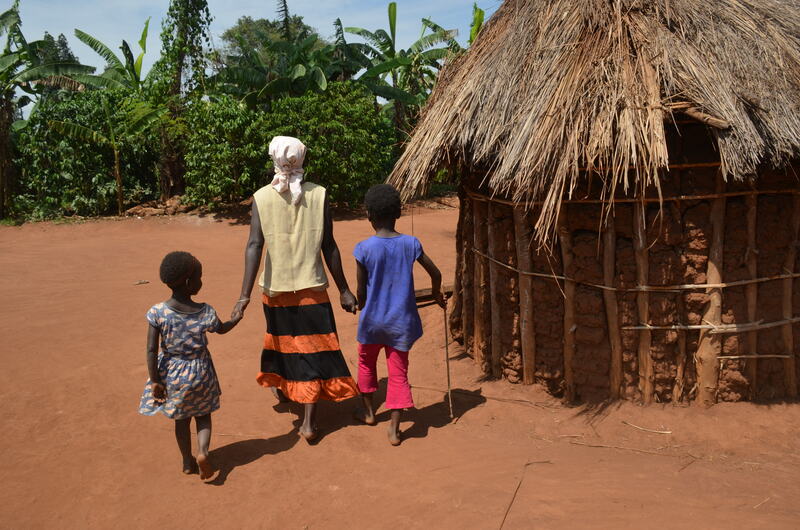 We are a small project based in Uganda, currently under the registered Ugandan NGO ‘Alternative Care Initiatives’, with a huge heart for seeing children being reunited with their families. Love and justice is at the centre of all that we do. The short film below shows the first resettlement we ever did in 2011.